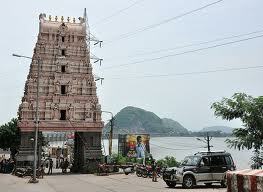 Vijayawada Kanaka Durga Temple is amongst the most famous temple in Vijaywada. 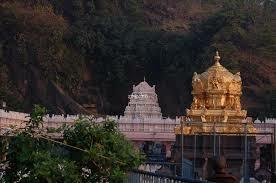 The Vijayawada Kanaka Durga Temple is situated on Indrakeeladri Hill and river Krishna passes nearby the temple. 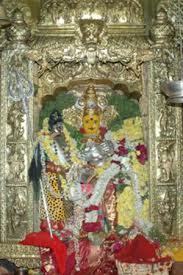 Kanaka Durga is the Primary deity of the temple. Goddess is regarded as epitome of power and grace. People can use many ways to to reach the temple like coming from steps or with a vehicle. Traces of many inscriptions from historical times can be seen. People come here from all over the country to be blessed by the Goddess. It is believed that Adi Sankara was responsible for installation of Sri Chakra in the temple. Goddess Kanaka Durga is revered all over Andhrapradesh and india for her power of fulfilling the wishes of her devotees..
Vijaywada temple is built during historical times & it is revered by the devotees from time immemorial. The inscription found in temples depicts the religious prominence of the place . Maharaja Poosapati Madhava Varma of the the Vijayanagar was instrumental in the development of the temple. Vijayawada Kanaka Durga Temple is visited by many prominent people of yesteryear like : Chalukya ruler and Chinese King, Tsang. Kanaka Durga Temple is blessed with a big statue of Goddess, decked with all the embellishment, and mesmerizing the follower with her power. 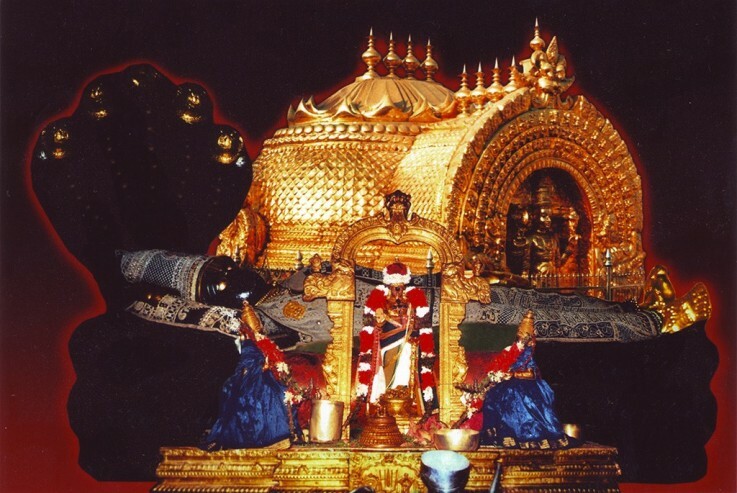 There is a very famous legend attached to the Vijaywada Kanaka Durga temple. 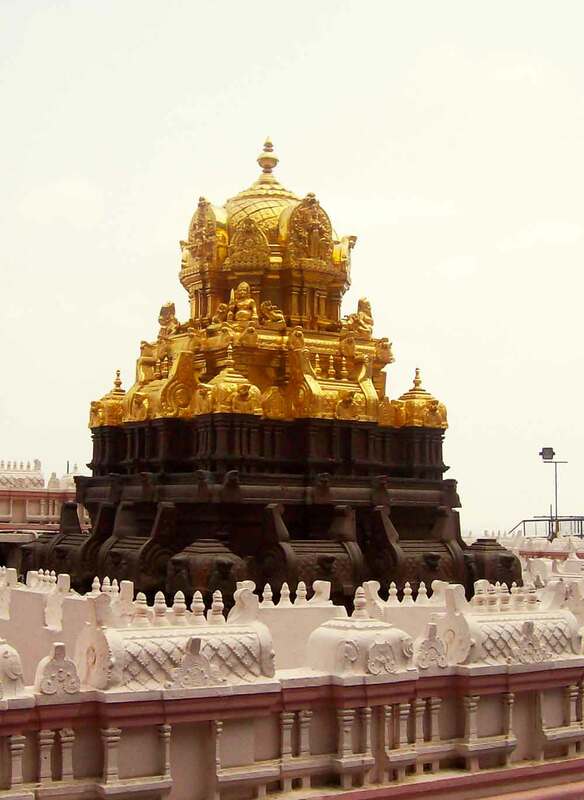 It was here, Goddess kanaka Durga saved people of the region from the harassment of Mahishasura. Once during ancient times, Mahishasura, creating havoc in the life of people in the region. People were annihilated by the harassment of the demon. The Sage 'Indrakila' was very concerned by the suffering of people and he was determined to improve the situation. 'Indrakila' performed penance to please Goddess Durga. Goddess Durga got pleased by the penance of Sage 'Indrakila', and decide to fulfill her wishes. Indrakila asked, Goddess Durga to save people of vijaywada from the clutches of Mahishasura. Goddess Durga killed the demon and rescued people of region from demon, Since then goddess made Vijayanagar as her abode and fulfilling the wishes of the people of vijayanagar . Temple Management is involved in many philanthropic activities. 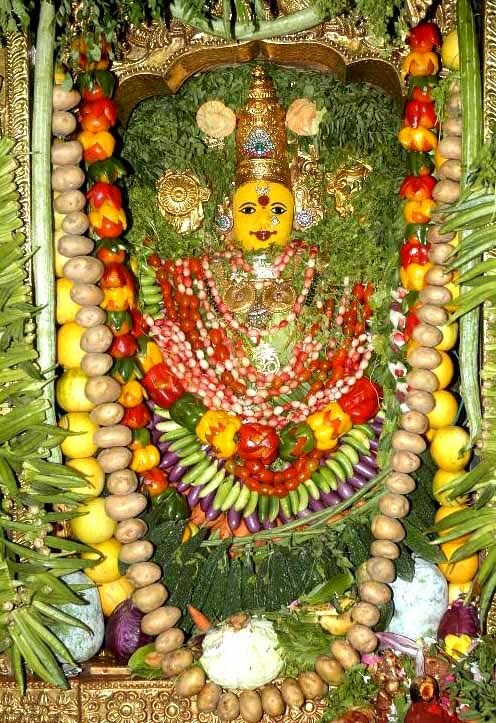 Temple conducts Annadanam Scheme in the name of Goddess Durga , As the goddess is known for feeding the hungry. It was Goddess Durga fed Lord Shiva, when he was crying out of hunger. Thousands of people gets free food to quench the appetite of the needy. People give donation to the temple to conduct this immaculate act. 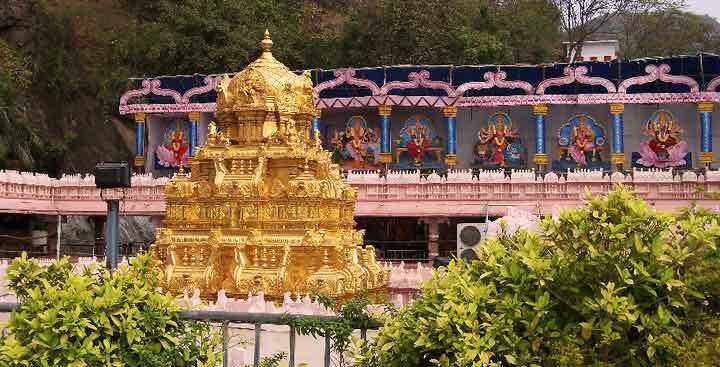 Festivals in Vijaywada Kanaka Durga temple is celebrated with utmost zest and fervor. 'Dusshera' is the primary festival of the temple. 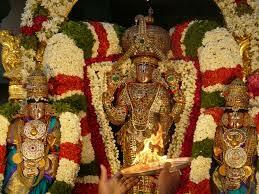 As per the tradition, there is a procession of Goddess around the temple . ' Special Prasad' are distributed amongst the devotees during Dusshera. During dusshera various poojas are offered to Goddess Durga like Theppotsavam & Saraswati. People from all over Vijaynagar throng for the event during dusshera. People enter the temple after taking holy dip in the Krishna river.